“The measures introduced in the interests of protecting the border continue to be necessary; it is thanks to these that the number of migrants entering Hungary illegally and in an uncontrolled manner has fallen drastically, Government Spokesperson Zoltán Kovács declared at a press conference on Friday at the border crossing station in Röszke. At a press conference to mark the second anniversary of the closure of the Hungarian-Serbian green border, Mr. Kovács stressed that “In 2015, Hungary did not expect assistance or a financial contribution; it performed its duty in its own interests and to protect Europe”. The Government Spokesperson recalled that after the first phase of the technical barrier along the Hungarian-Serbian border had been completed, the green border was closed on 15 September 2015, meaning that from then it was only possible for migrants to enter the country legally. Several hundred armed migrants then attacked Hungarian police on duty at the road border crossing station at Röszke. 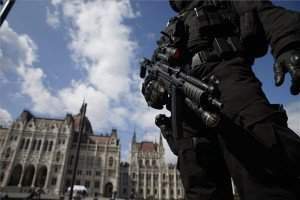 “This was the only time force had to be used to protect police officers and the Hungarian border”, Mr. Kovács stated. “There is continuous migration pressure on our borders; without the measures that are still in place today, the situation would be much worse”, the Government Spokesperson said. 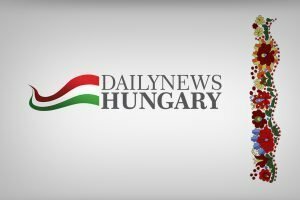 Chief Security Advisor to the prime Minister, Mr. György Bakondi told reporters that Hungary had succeeded in establishing a solid border security system, which serves the internal security of both Hungary and the European Union. and without it, it would be impossible to stop the mass arrival of immigrants”, Mr. Bakondi explained. “People who attack the fence are taking a stand in favour of allowing large numbers of people to enter the country without any form of control. However, the technical barrier is not sufficient in itself; the continuous presence of a significant number of police and military personnel is also required”, the Chief Security Advisor said. “The number of successful attempts to illegally cross the border fell from 391 thousand in 2015 to 18,236 in 2016 and only 1,184 in 2017. 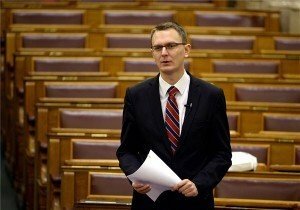 In addition to the closure of the Balkan migration route and the agreement between the EU and Turkey, this trend is primarily the result of successfully Hungarian border security”, Mr. Bakondi stressed. “There is continuous migration pressure on the Hungarian-Serbian border, but various detours have also been established. 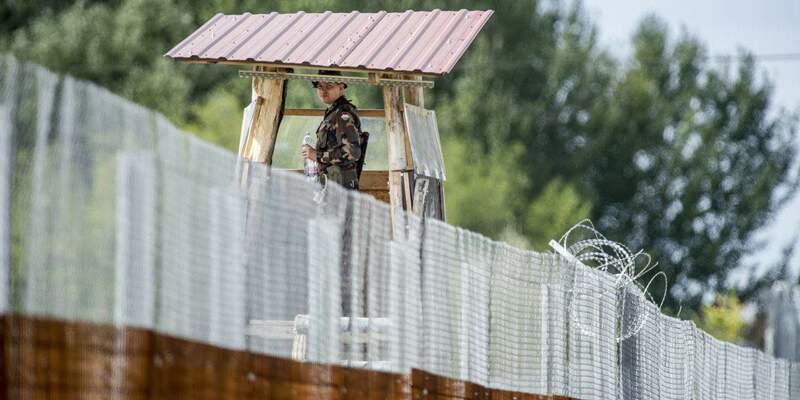 Border security personnel have taken action against more than seven hundred illegal immigrants along the Romanian-Hungarian border”, the Chief Security Advisor told reporters, adding that all illegal border crosses were re-accepted by the Romanian authorities.